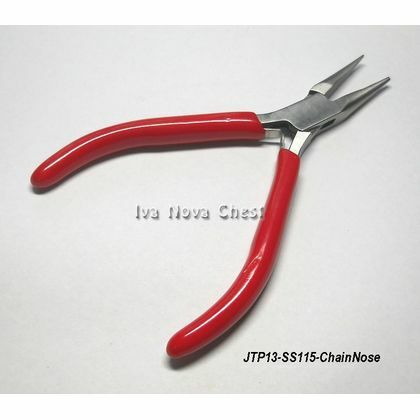 Jewellery Pliers. 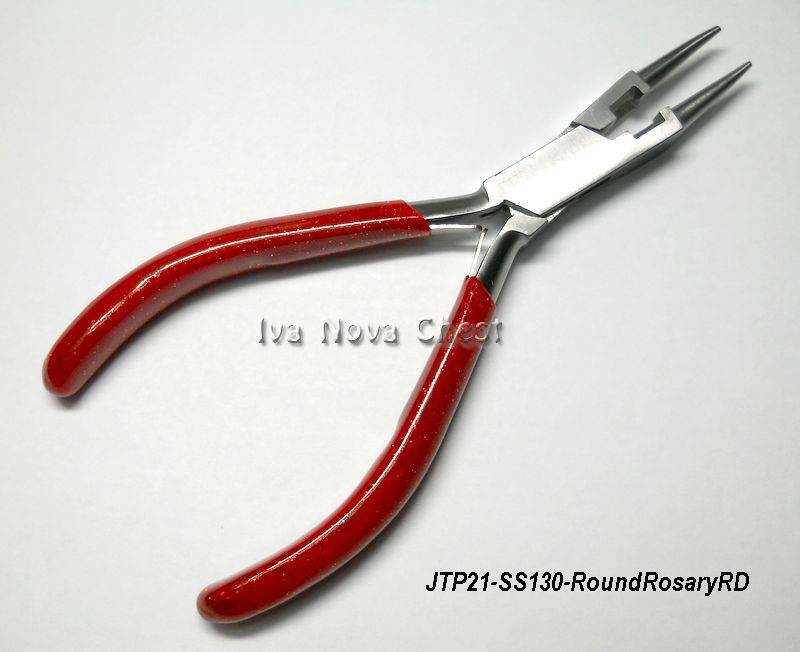 Rosary Pliers. 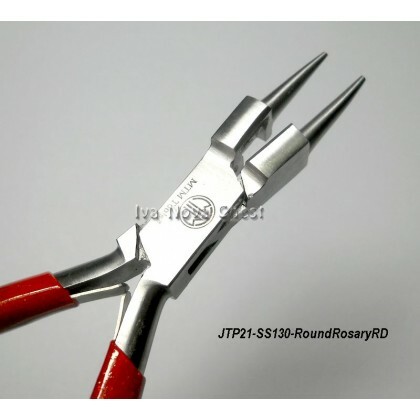 Beads and Jewelry Making Supplies in Malaysia. 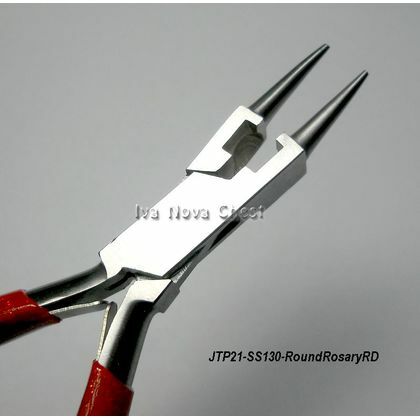 Jewellery Making Stainless Steel Rosary Pliers. 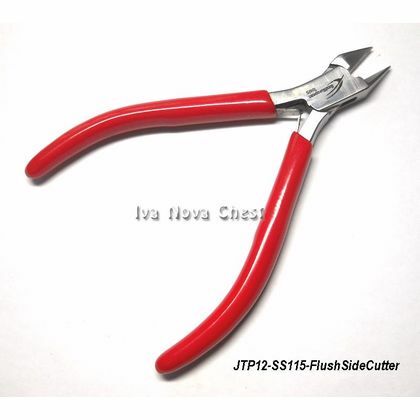 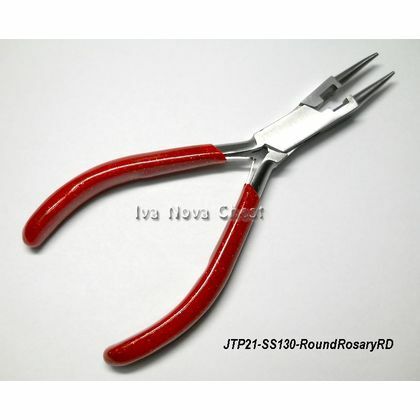 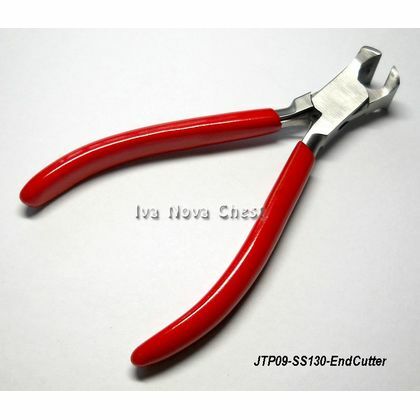 Rosary pliers is combination of Round Nose and Side Cutter pliers. Round jaws have a nipper behind them for convenient wire cutting and ring/loop forming without having to change tools.